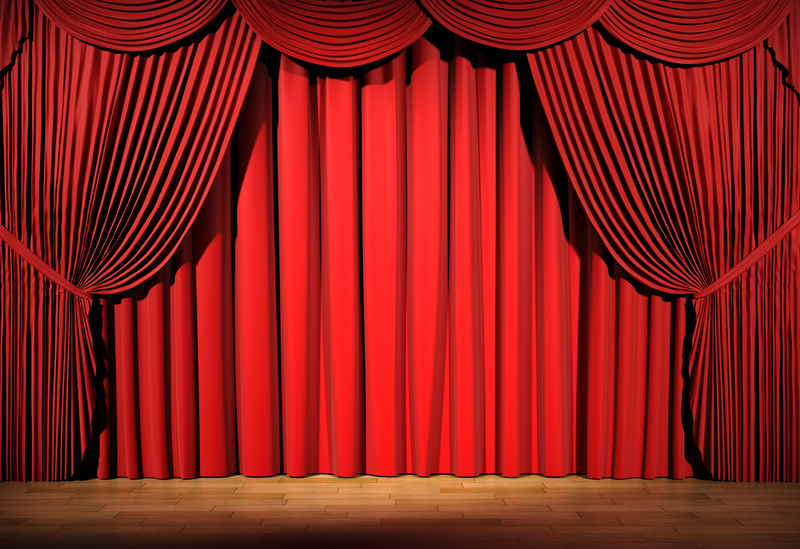 With years of experience in the theatrical area, we are capable of supplying and installing a drapes solution that will meet your individual needs, compliment your facilities and prove to be excellent value-for-money. We provide all aspects of drapery from a humble piece of Bolton twill to a full stage set complete with velvet tabs. We can also supply and install window drapes, gauzes and acoustically attenuating wool serge curtains. From schools to theatres and amateur dramatics companies, we have experience with a variety of organisations and venues, all with stunning results. We only use equipment and materials from reputable and respected manufacturers to guarantee a high level of quality in the products you receive. All fabric complies with relevant BS EN standards for flame retardancy and each of our drape solutions is bespoke.